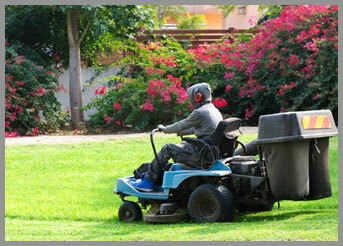 From full gardens to expert lawn mowing, your property can increase in value and beauty. Lsouza Landscaping and Construction, Inc. can help you achieve the yard of your dreams with reliable and efficient landscaping services. In addition to updating the look of your yard, we can also enhance the exterior of your business. 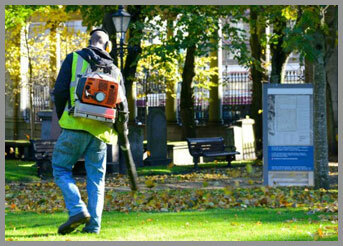 You want the outside of your property to reflect the quality of your business. Your loyalty means a lot to us. That's why we offer 1 FREE lawn cutting when you refer us to one of your friends. 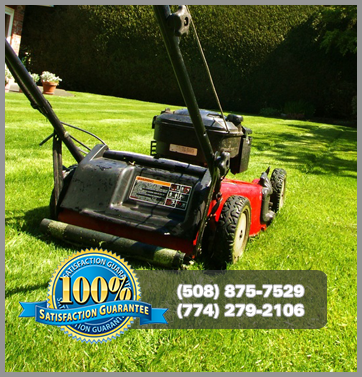 You may receive the FREE lawn cutting after you purchase a full month, 4 sessions, and refer our business to someone. So you'll receive 4 lawn cuttings for the price of 3! "We are so happy with our backyard. It's exactly what we imagined and more. We appreciate your honest, up-front approach and highly recommend you to anyone looking for affordable quality. Thank you!"